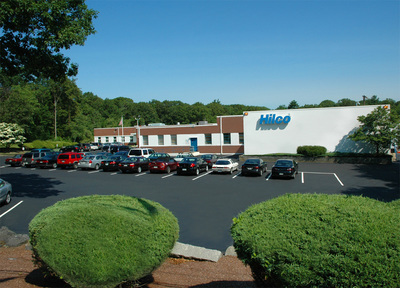 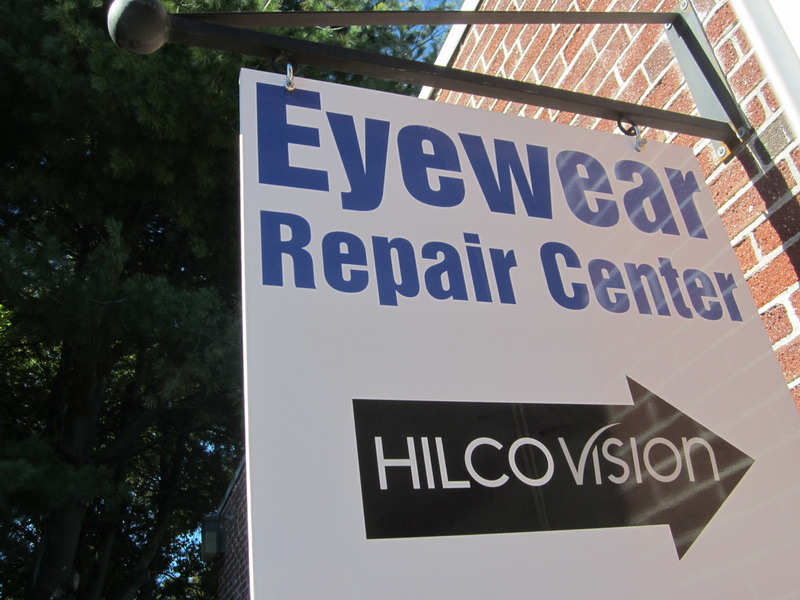 Founded in 1956, Hilco has been the leading supplier of eyewear and eyecare accessories. Our eyewear repair team is made up of expert repair technicians and customer care professionals that care just as much about your eyeglasses as you do. 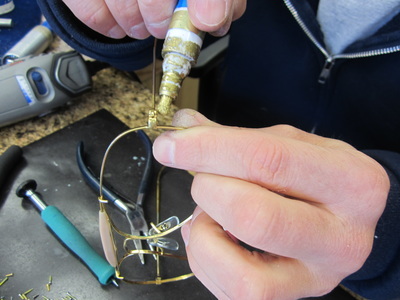 So when you send them to us, they are handled with great care and delivered back to you in a timely manner. 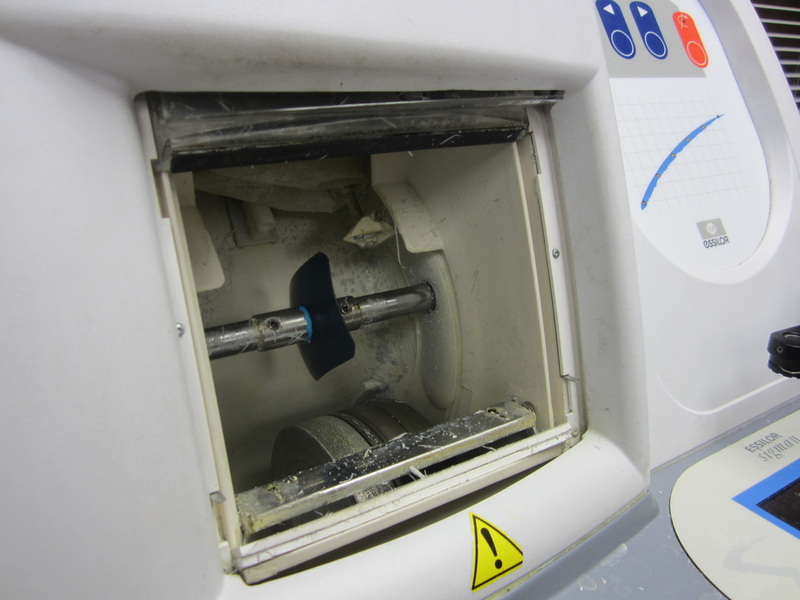 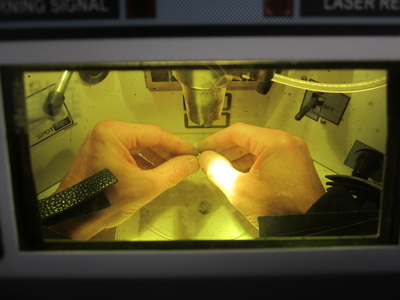 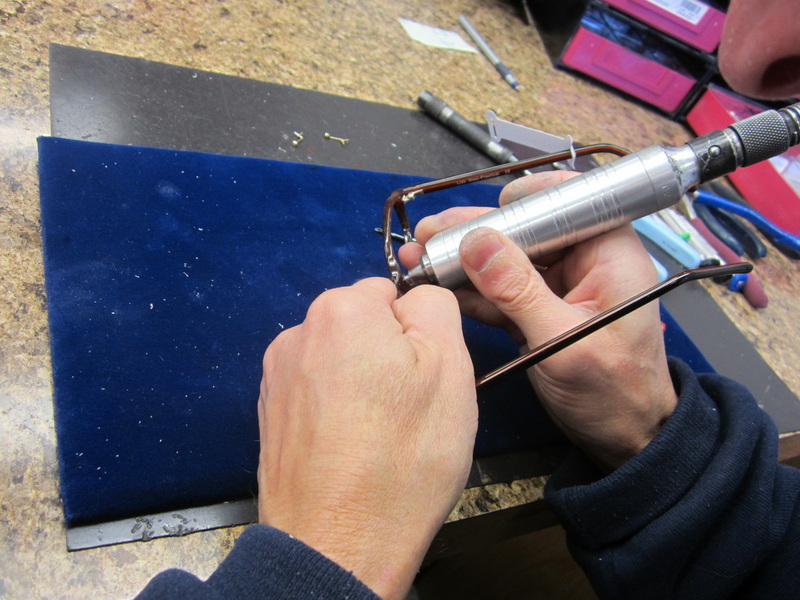 Our technicians only use state-of-the-art laser welding machines for pintpoint accuracy and strength. We also use premium replacement parts, many of which are designed and exclusive to Hilco. Our locking screws stay in and stay tight! 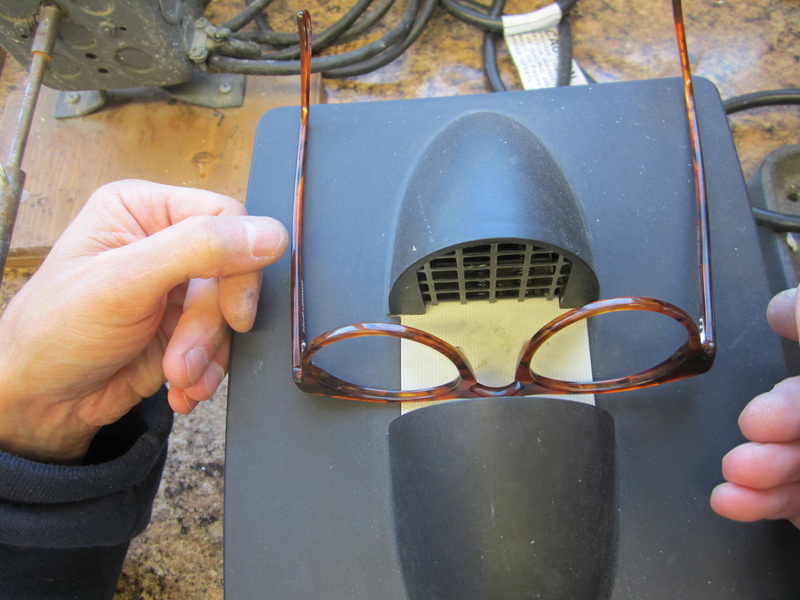 Our award winning Logic nose pads are manufactured of premium silicone material. And if your frame needs any other parts, we are sure to have something available and have even made parts by hand! 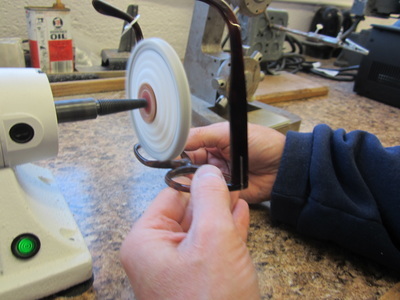 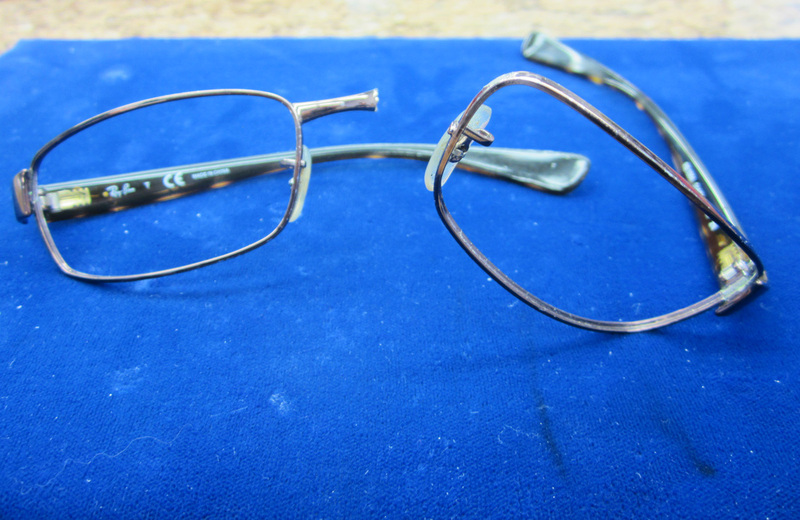 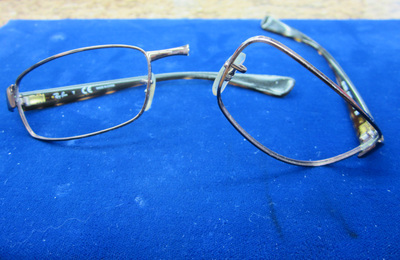 Trust your glasses with our expert eyeglass repair technicians.